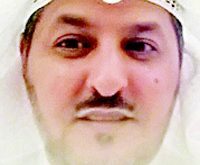 KUWAIT CITY, Nov 23, (KUNA): Kuwaitis nowadays recall with distress the crucial reign of the late Amir Sheikh Abdullah Al-Salem Al-Sabah who passed away on Nov 24, 1965, after a life full of accomplishments namely establishment of modern Kuwait’s foundations. 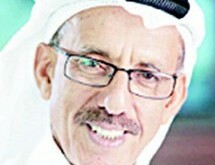 The number-one architect of the State of Kuwait Constitution had passed away at 70. He was the 11th Ruler of Kuwait, who worked hard for the homeland service and his 1950-1965 reign witnessed a series of constitutional measures that earned him the title “Abul Dostour” (father of the Constitution). Sheikh Abdullah Al-Salem, born in 1895, had received education in the country and was known for passion for history and literature. 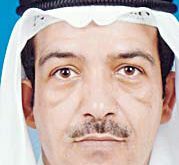 He started his career in the leadership during rule of the late Amir Sheikh Ahmad Al-Jaber, serving as head of the administrative and financial affairs department. He chaired the legislative assembly (1938- 1939), the municipality, the health and orphanage departments. 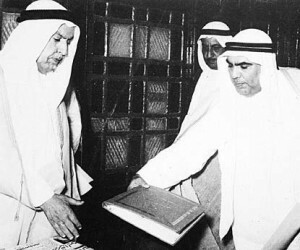 On Feb 25, 1950, he took the helm of power after demise of Sheikh Ahmad Al- Jaber, thus Kuwait ushered a new phase toward modernization, as his rule was distinguished with political, cultural and economic openness, in addition to cementing ties with Arab states. Kuwait’s transformation into an independent and sovereign state began on June 19, 1961, when Sheikh Abdullah Al-Salem worked out the independence treaty with Britain, thus scrapping the protectorate’s status of the country that had been in effect since 1899. This accomplishment earned him another title, “father of the Independence.” On the Independence Day, Sheikh Abdullah Al-Salem addressed the people of Kuwait, lauding the close cooperation between the Ruling Family and the faithful citizens. 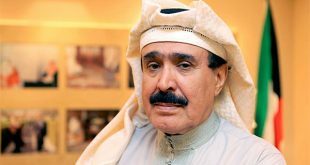 “On this day, while citizens smile wholeheartedly, we pray to His Almighty for gratitude for this great bounty,” he said in his famous speech, also hoping that the close cooperation between the leadership and the people would continue for attaining sustainable progress and development of Kuwait. In September the same year, the old Kuwait Flag was replaced with the new one. It was hoisted atop Seif Palace and government buildings in the morning of Nov 24, 1961. Following the Independence, Kuwait joined the Arab League, in 1961, and the United Nations in 1963, to be the 111th member of the international organization. 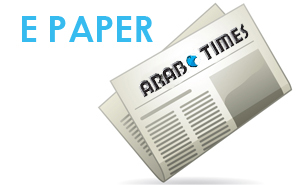 Sheikh Abdullah Al-Salem is being remembered as a staunch advocate of unity of the Arab and Muslim nations. 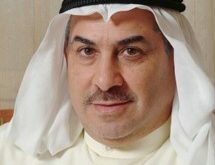 Kuwait Fund for Arab Economic Development (KFAED) was established in end of December, 1961, to aid Arab, Muslim and developing nations. One of his accomplishments was establishment of the constituent assembly for enacting the National Constitution. The council was assigned to form a special commission for the task, on Aug 26, 1961. 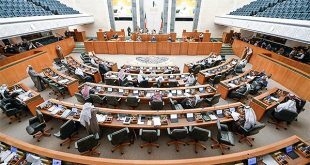 An Amiri Decree had been issued calling for public elections to set up the constituent assembly, to be charged with drafting the Constitution. Sheikh Abdullah had inaugurated the first session of the assembly, addressing the people of Kuwait, urging them to be united. On Nov 11, 1962, the late Amir endorsed the Constitution after presenting it to the assembly on the 8th the same month. First elections were held on Jan 28th, 1962. The late Amir had opened the legislative term on Jan 29, 1863. Other accomplishments were inauguration of Kuwait Radio in May 1951, holding the first census in April 1957 and issuance of the judicial law on Dec 19, 1959. 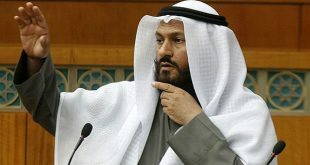 At the economic level, Sheikh Abdullah Al-Salem had devoted special attention to the oil sector. 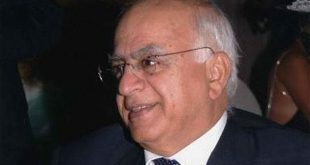 His rule witnessed noticeable rise of crude proceeds and amendment of the accord with Kuwait Oil Company, whereby the company would pay Kuwait half of the profits, after paying a small portion of the earnings. His health started to deteriorate as of Oct 24, 1965, when he suffered a stroke while attending a legislative session. He passed away on Nov 24, 1965. “Kuwait’s wealth belongs to the people and I am the guardian,” this is his eternallylived announcement; engraved in the Kuwaitis’ hearts and minds.